trying sunglasses and prescription frames is such a fun game for me but i know exactly what works and what doesnt… so i am quite picky and find it really hard to commit to a pair. Warby Parker has been one of those brands that have a very unique and understated approach to at home try-on [you pick 5, you get them shipped to you, you return the ones you don't want and keep the winner!] 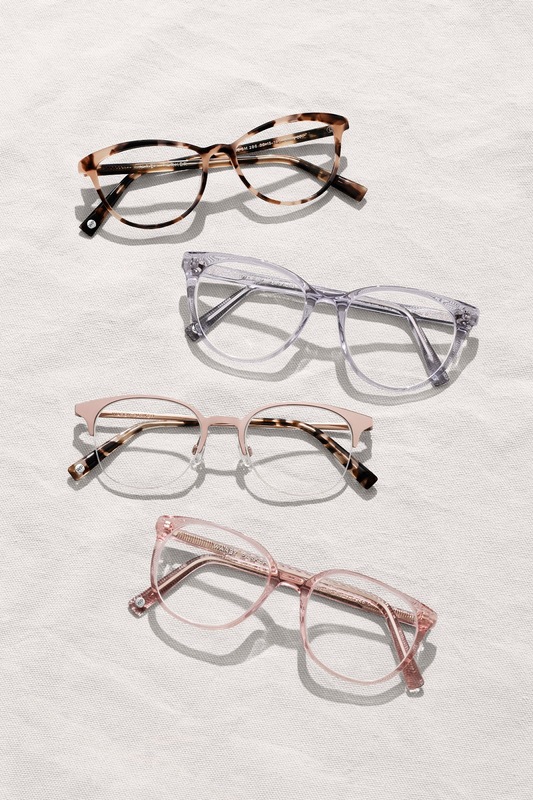 but they have a new collection inspired in gemstones which gives the frames a very interesting and unique texture and i kind of want them all… help me choose!! !